Get out of the cold and stay warm by Moving BIG! 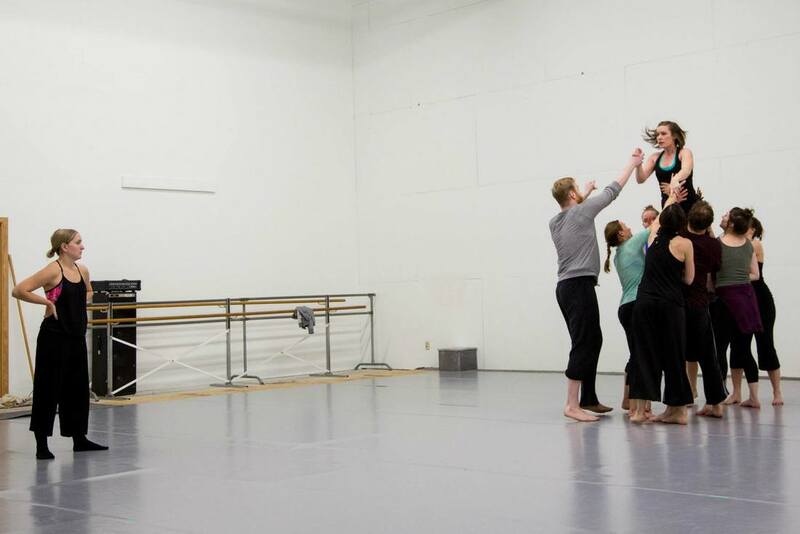 Join Alternative Motion Project for an informal open rehearsal that gives an inside look at what goes into the rehearsal process for creating new works. See works-in-progress by Co-Artistic Director Kristin Howe + Guest Artist Sophia Pimsler, share thoughts + questions, or just sit and enjoy a warm cup of hot chocolate or coffee as we invite you into the studio for a look at how dances are made before they make their way to the stage. Please direct any questions to alternativemotionproject@gmail.com.